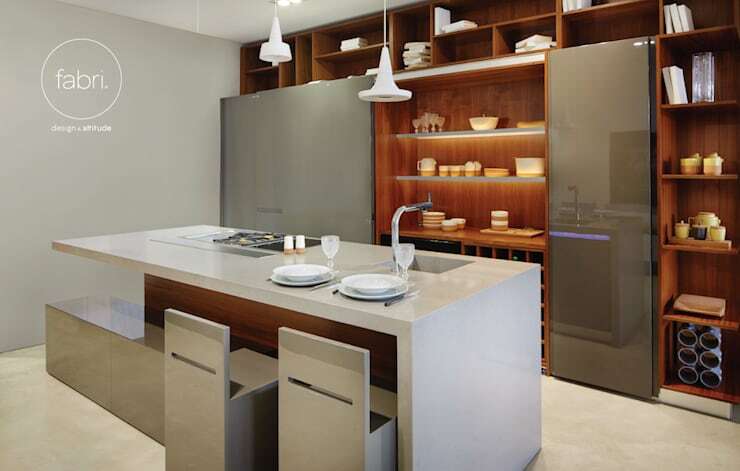 Kitchens are an integral part of the home. It's where we cook, pouring love into lunches for our children or dinners for our families. It's also where we have more casual chats with family and friends over glasses of wine or cups of coffee. This is the space where we bake birthday cakes, prepare meat for a family braai or teach our children how to boil their first egg. To say that the kitchen is the heart and soul of the home is an understatement. This is why it's so important that this area is not only functional but aesthetically-pleasing and comfortable too. It should be an area that you want to spend time in! There are some common mistakes, however, that we are all guilty of when it comes to the kitchen. These can hinder the functionality and visual beauty of the space. Not to fear, however! Today on homify, we've put together 13 common kitchen decoration mistakes that will teach you how to improve your kitchen space. 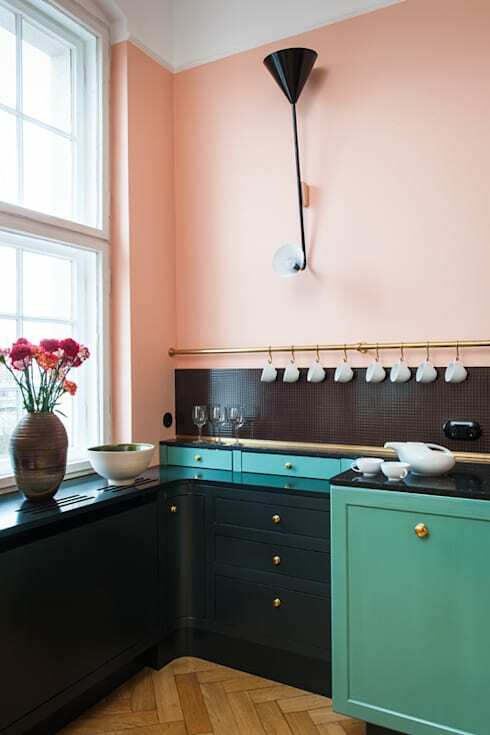 Your kitchen should by all means feature beautiful colours, injecting this space with warmth and charm. 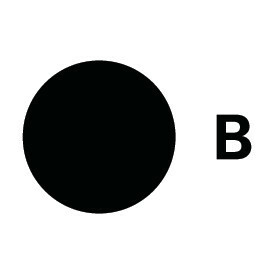 However, the colours should work in harmony with one another. It is also a better idea to opt for one or two main colours, rather than throwing too many into the look and feel. In this design, by professionals INA Architecture, we can see how the solid red tones work in harmony with the white walls and floors. Simple yet stunning! A messy home makes for a messy mind! 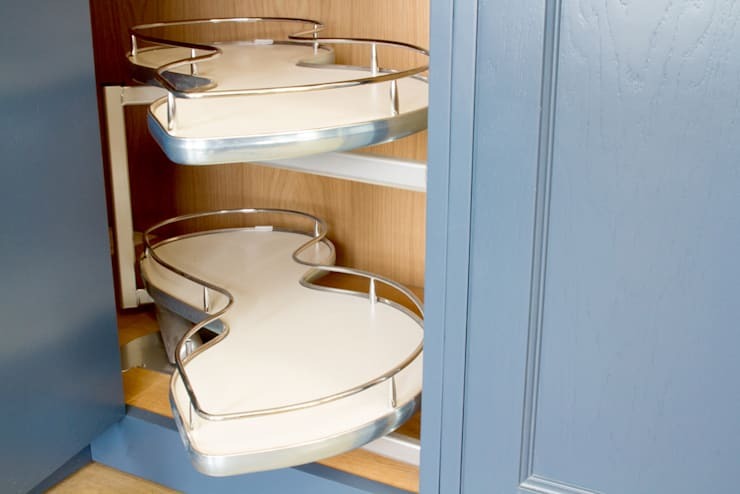 Keep your kitchen cupboards and pantry neat and tidy. Move the items that will expire soon to the front of the shelves so that you use them first. Also keep items arranged according to what they are used for. For example you may want to keep all of the baking ingredients on one shelf and the condiments on another. When we are in the design stages of our kitchen, budget sometimes can play a big role in what we decide to use in terms of materials. 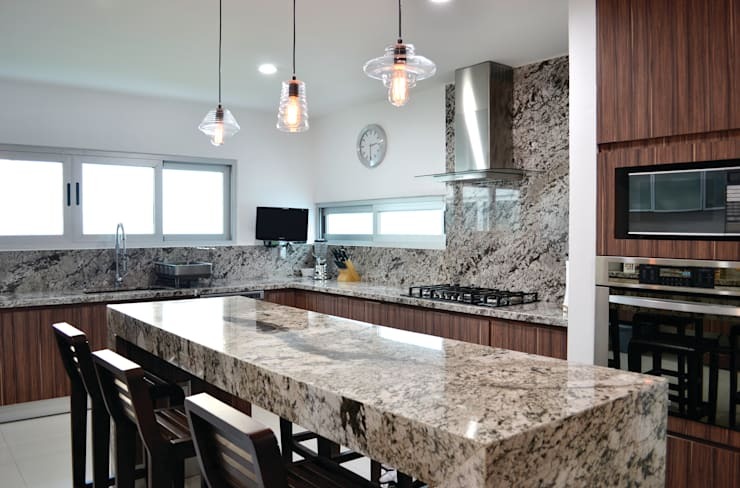 Remember, however, that if you opt for a high quality material such as marble, you can end up with a gorgeous and timeless kitchen that will last for years to come. 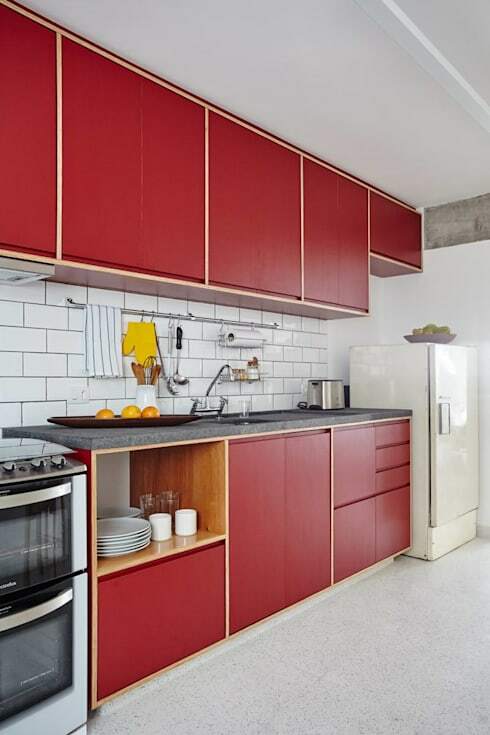 Vertical space is your friend, especially in kitchens that aren't very big. 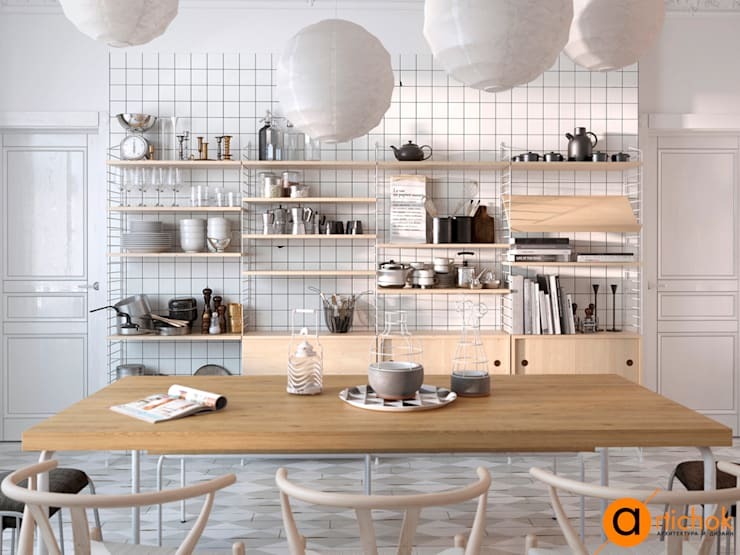 Make the most of the vertical space by installing shelves throughout. 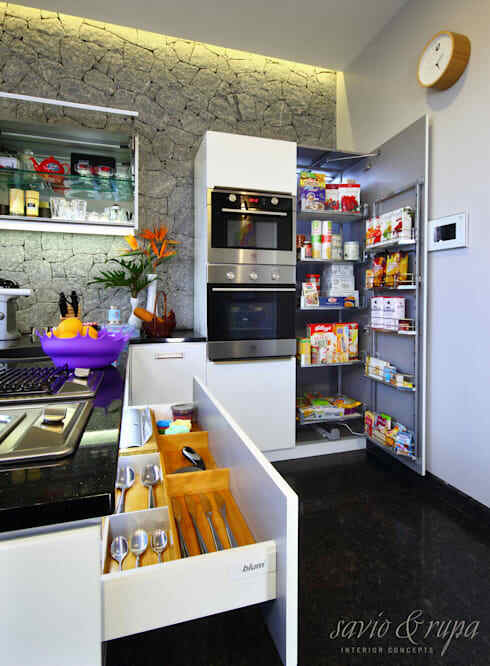 This will add extra storage space to your cooking area. A kitchen island is a very popular addition to modern kitchens and there is a reason. A kitchen island adds extra storage to the cooking area as well as a surface for preparing food. It also provides a more casual space that friends and family can gather around. 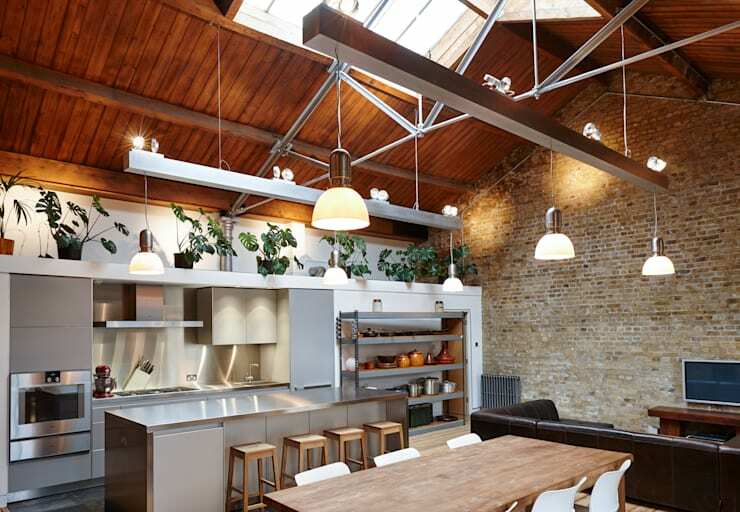 Have a look at these kitchen islands to treasure for inspiration. 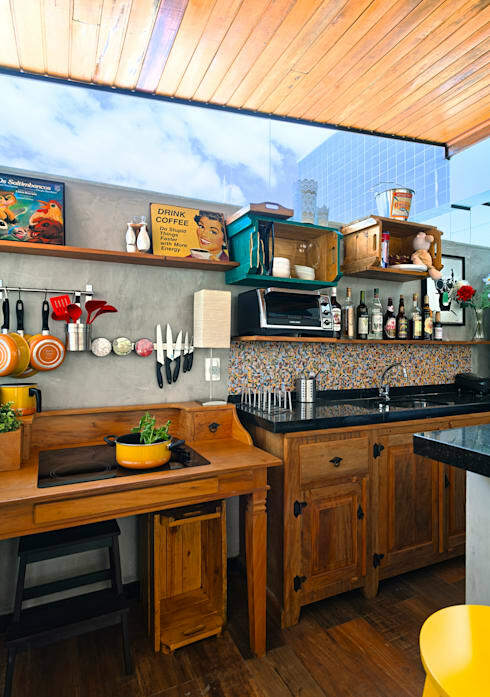 A kitchen bar is also a wonderful addition to this space, creating a social and interactive area where friends and family can sit while the chef is busy in the kitchen. It also creates a subtle barrier between the living area and the kitchen, while still allowing the rooms to flow into one another. In order to make your kitchen feel spacious, light and bright, you need to ensure that it receives plenty of natural light. Opt for glass windows and doors, if possible, as well as skylights. This will rejuvenate the space! Also invest in lights throughout this space, which will give it a warm ambiance, while allowing you to see what you are cooking. A kitchen doesn't have to be bright and colourful if that isn't your style. Opt for neutral tones for a more classic and elegant environment. 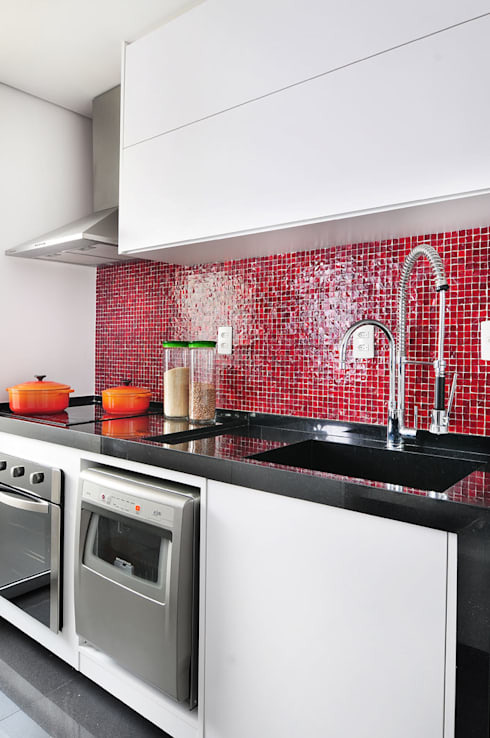 Tiles can be a functional and stylish addition to any kitchen. 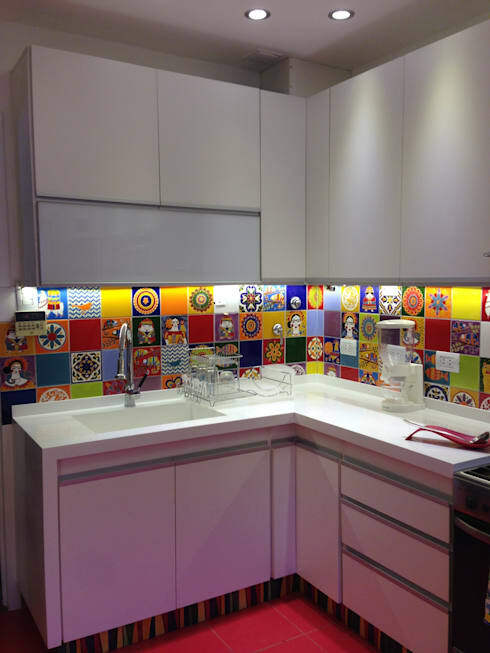 They are also easy to install, are budget-friendly and come in so many shapes, colours, patterns and sizes. Storage is key to a great kitchen. Invest in as many cupboards, drawers and shelves as possible. This will keep your items neatly arranged and easily accessible. Many of us have cupboards, drawers and shelves in our kitchens but we don't use them adequately. Install nifty little mechanisms like we see in this design by NAKED Kitchens, which will allow you to have a very functional storage unit. Your kitchen is your space after all! Decorate it in a style that speaks to who you are. 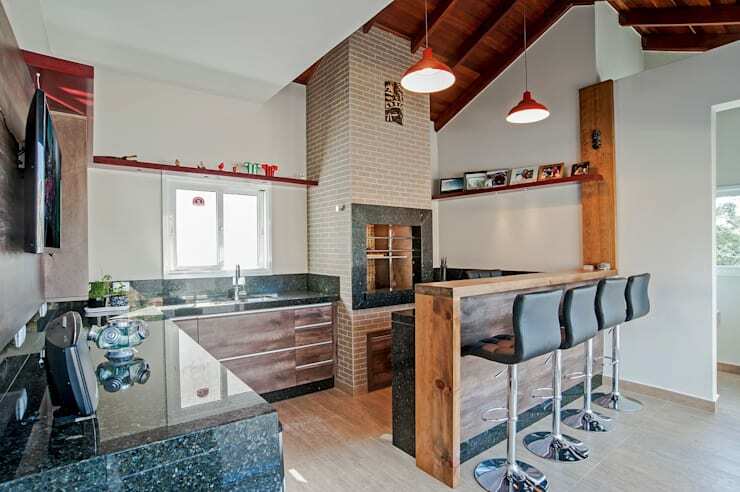 Have a look at this article: Which kitchen style speaks to your personality?